Discover the latest technology support to develop online tailoring business ! 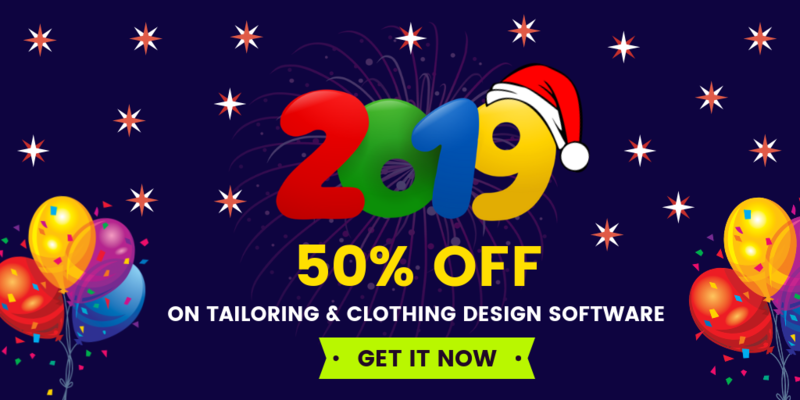 The explosion of digital technologies over the past decade has created an empowerment in online tailoring business success. Many tailors are planning to redesign their business website with current technologies, enhancing their tailoring operations in a smarter way digitally. In the above ways, can grab the attention of the customers for a while. Generating high traffic is a hectic process for all business websites. Now let us discuss some important factors for enhancing website traffic, developing tailoring business in the online platform. Integrate chatbot into website is necessary one. Chatbot serving tailors to monitor your website visitors in real-time. With the help of chat bots, tailors can engage their customers in a gratefull way to keep a good relationship with their customers. 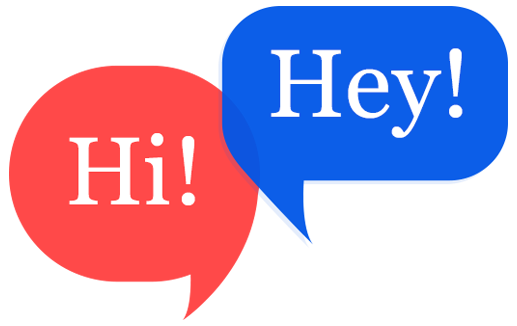 Use an innovative and user-friendly chat bot application to double your website traffic. Your client testimonials can be a great way to gain social proof in order to build trust among the audience. With the help of your testimonials, newbies can get some ideas by seeing “what great things you have done for others”. Testimonials also generate positive impacts on the audience who are visiting your websites. After satisfying your customer's needs completely, tailors can request for a testimonial through an email campaign. Setting up a multiple payment options will comfort your end user during the time of purchase. Tailors should integrate n no of payment methods to overcome shopping cart abandonment. Tailors should provide offers/discounts/coupons during festival times to double their sales. Tailors can display their offers,coupons in their website with relevant pictures for users attention. By offering discounts/coupons tailors can increase their website traffic. Everyone sends newsletters these days for a good reason to tell about their new designs yet to be launched. Tailors can tell about their latest designs to their customers to bridge a friendly relationship. Nowadays gaining customers loyalty is a top-notch task. Tailors should send email campaigns about their latest design work to their subscribed users. These are the important factors for increasing website traffic. Do you want to install these features in a cost effective manner..? 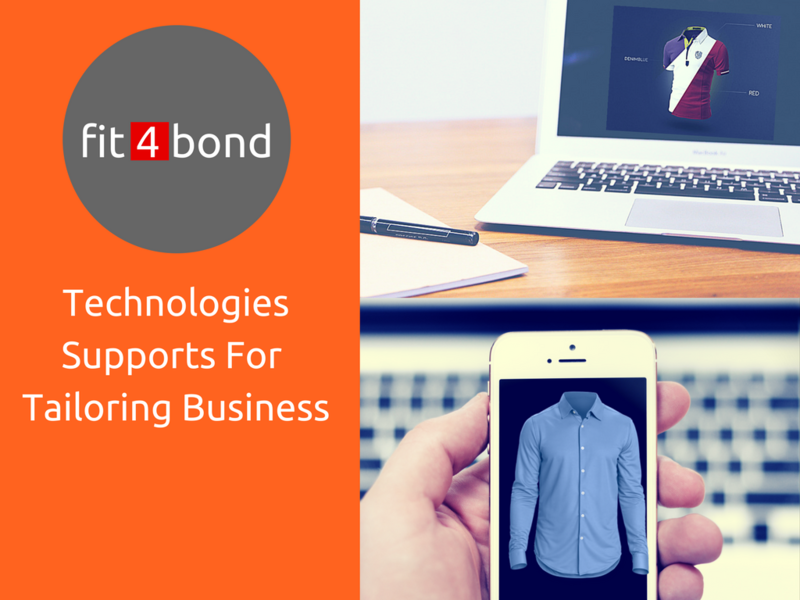 Fit4bond is a leading provider of building an online tailoring business website with latest technologies.